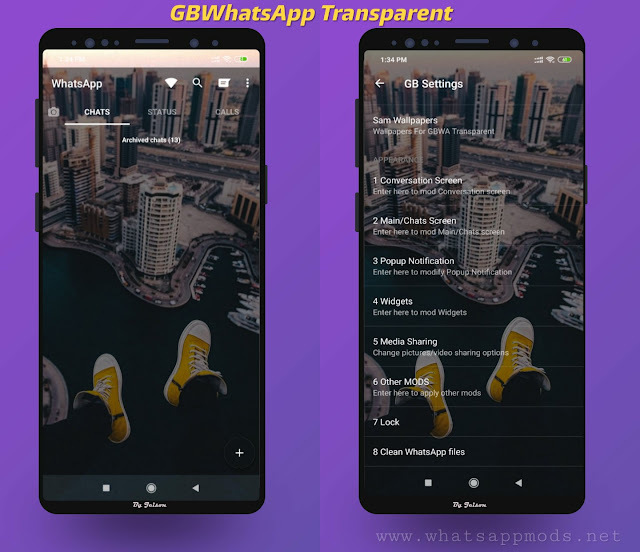 iOS 11 Theme Final by Supremacy Droid. 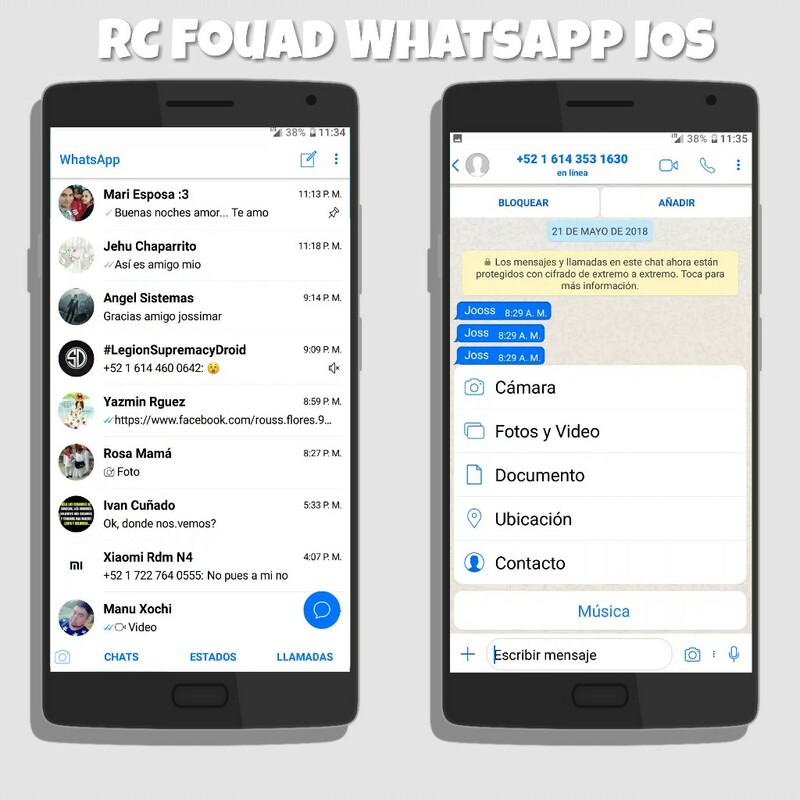 Today I still want to share my iOS 11 theme that I hope you like as much as me, these visuals would not be possible without RC-Fouad which is the Whatsapp mod that I use, so part of the credits are for him, ONLY DESIGN THE THEME IN HIS 100%. 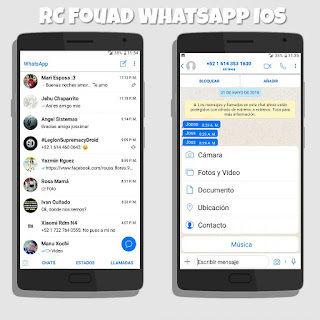 1 Response to "RC Fouad WhatsApp v7.50 iOS Edition Latest Version Download Now"
How to set home tab below?